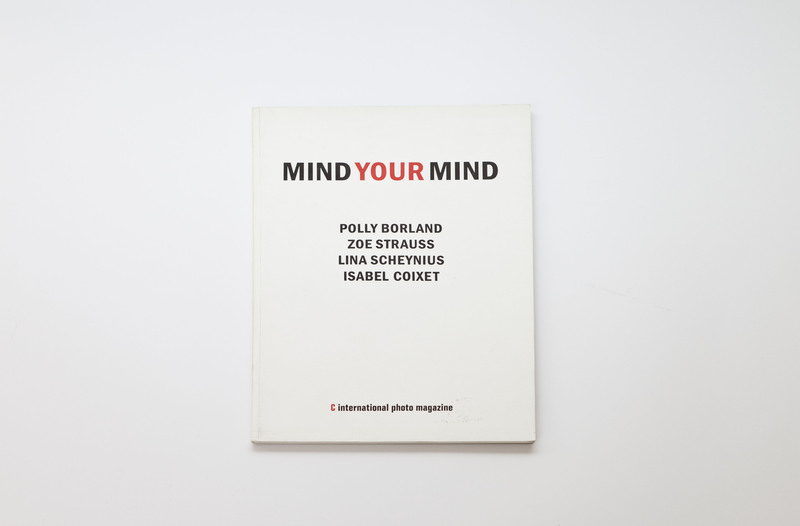 This catalogue accompanied the exhibition Mind Your Mind, which formed part of the 2009 program at The Guardian Hay Festival in Segovia, Spain. The exhibition featured photographs from various artists who have been published in C Photo. Published in C Photo Nine, conceptual artist Zoe Strauss bares a distinctive interpretation of 21st Century America in which people and urban landscapes are faithfully portrayed. 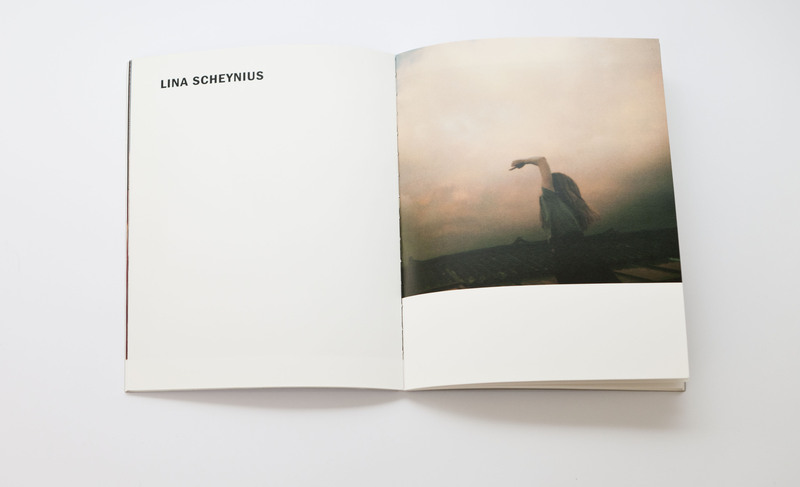 Also featured was Swedish-born and self-taught photographer Lina Scheynius. By documenting moments from her personal life, she shows the emotional and aesthetic possibilities that exist within the day-to-day experience. English photographer Polly Borland, whose work was included in issue number seven of C Photo, infiltrates the private world of her often-unusual subjects, and by utilising a perspective that embodies empathy and familiarity, unmasks the truth of the outwardly absurd. Lastly, the Spanish filmmaker Isabel Coixet, who was a guest in the seventh issue of C Photo, presents a series of random images from locations of ‘unmade films’.